Each year, Top Choice Awards recognizes “business excellence” in a variety of industries and cities across Canada. The Award is based on reviews from thousands of customers annually, a true reflection of the customer experience. Signatures Restaurant is honoured to receive this distinction from Top Choice Award as it recognizes the unique dining experience they offer the Ottawa restaurant scene. 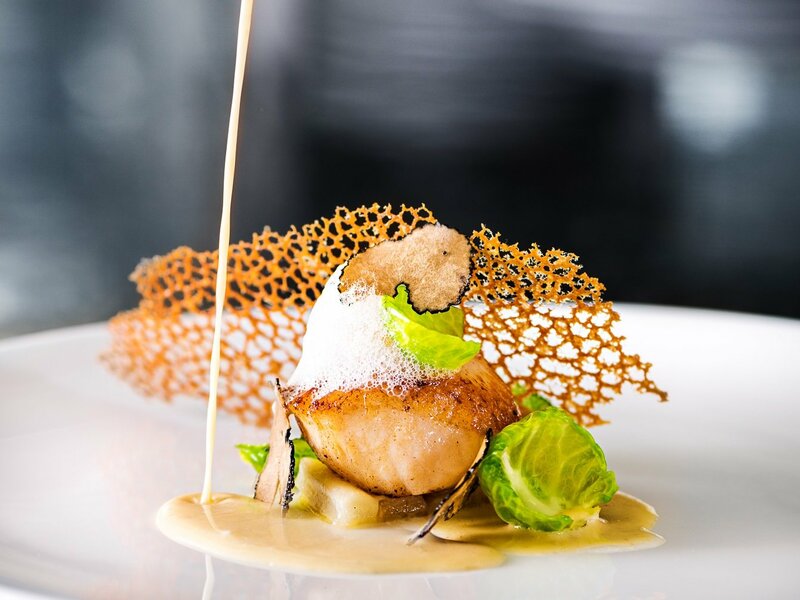 Signatures Restaurant at Le Cordon Bleu Ottawa delivers an experience that reflects more than 120 years of culinary excellence - all within a lavish and luxurious setting fit for a queen. 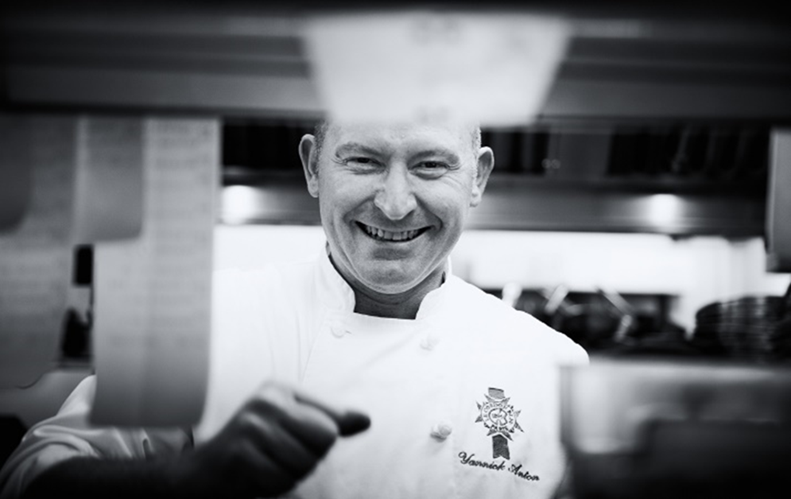 Executive Chef Yannick Anton, trained at the Lycee Hotelier de Nice, France, joined Signatures over a decade ago. Chef Yannick continues to impress with exquisite menus comprised of outstanding international and seasonal Canadian ingredients. Add to the equation…beautiful food presentation, a traditional French chateau setting, excellent service and you have a dining experience like no other.